In 2012 Dutch Passion began working with the CBD Crew to produce a range of feminized cannabis seeds which produce plants rich in the cannabinoid CBD. A variety with over 4% CBD is regarded as CBD rich. Traditionally cannabis has THC levels of 12-21% and CBD levels of 0.1% to 0.3%. However some varieties have now been cultivated with much higher CBD levels. CBD has a number of important properties, it can help with relaxation and nausea, reduce anxiety and improve sleep. CBD varieties may allow users to medicate themselves yet still think clearly and function well. For recreational users, the new CBD varieties may be a less intense but equally pleasurable alternative to traditional varieties. CBD Skunk Haze comes from a project between Dutch Passion and CBD Crew. The goal was to achieve an optimum ratio of 1:1 THC:CBD. For medical use low %THC is preferred for some medical patients who want a relaxing and high quality genuine cannabis effect without the intensity that some high THC varieties give. Recreational users find that high CBD levels give a very comfortable and smooth high without anxiety or paranoia. CBD Skunk Haze contains 12% THC and 11,5% CBD. To create this variety our Haze/Skunk (winner of the 1992 High Times Cannabis Cup) was carefully crossed with a high CBD variety. CBD Skunk Haze produces large tall plants. This Sativa/Indica cross (50/50) produces large buds which are not too dense. The aroma and taste are of spicy cedar wood alongside tones of citrus, pine and mint. 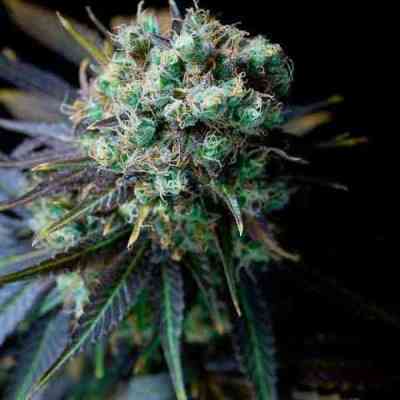 CBD Skunk Haze grows well Indoors and in a greenhouse. 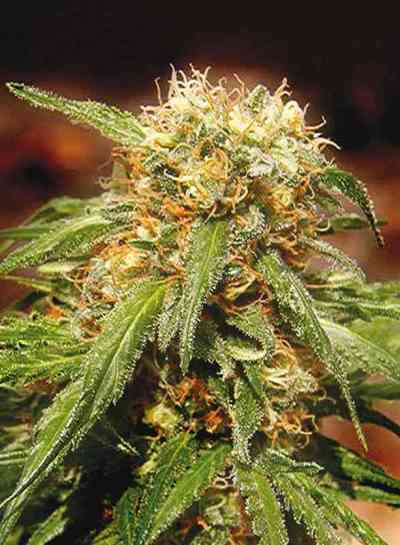 The flowering period is approximately 10 weeks and yields up to 450 grams/m2 are possible under ideal conditions.